How Far is Agriyaa Enclave? 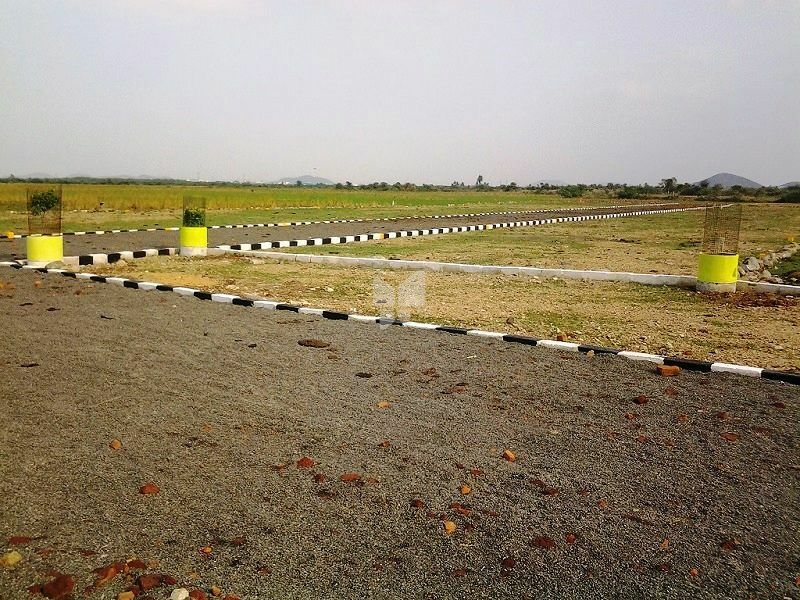 Agriyaa Enclave is one of the super plots developed by Agriyaa Properties. The plots are located at the heart of the city Chennai. The project offers plots at very competitive and affordable price. It is well planned and is built with all modern facilities.